All deliveries are free of charge (within Sleaford). Charges will apply out of Sleaford. 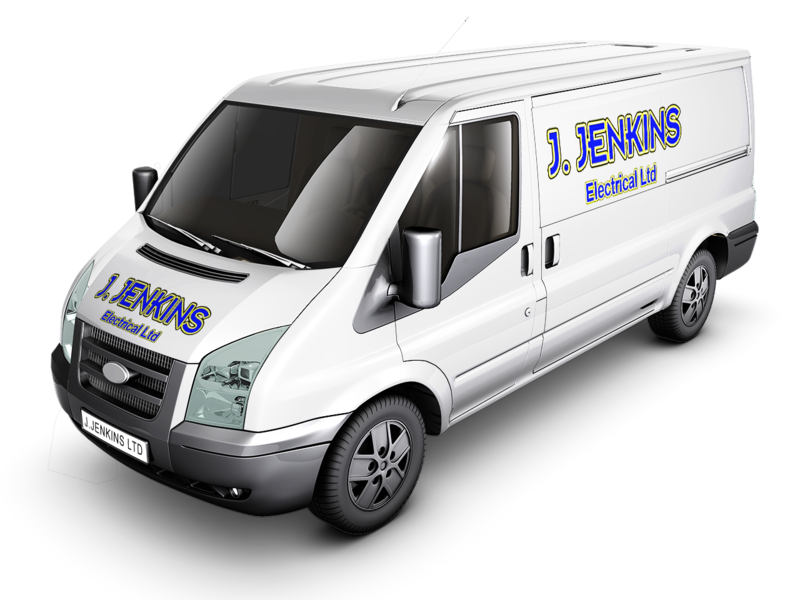 J Jenkins Electrical Ltd will deliver all purchased goods within a window of 7 days. 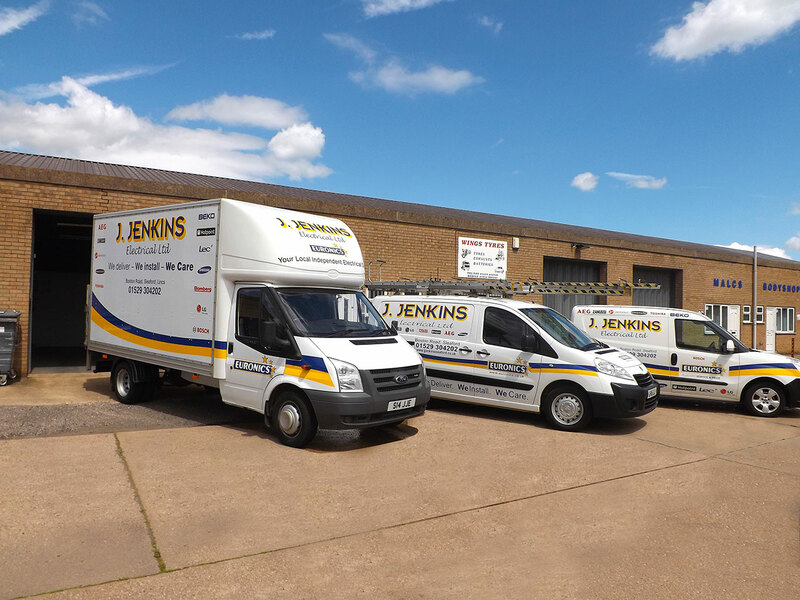 J Jenkins Electrical Ltd deliver to selected UK locations within a 15 mile radius of NG347ET, Sleaford. All deliveries within Sleaford are free of charge. Where a customer resides outside of this postcode radius we recommend contacting the store on 01529 304202 or sales@jjenkinssleaford.co.uk to discuss the delivery options. We reserve the right to refuse orders. Any return carriage charges will be at the customer’s cost in the first instance. On inspection, should a product be found to be faulty, then the return carriage costs will be reimbursed. We will gladly exchange products for “non-fault” reasons, but you will be liable for all subsequent carriage charges. All payments must be in UK Sterling. J Jenkins Electrical Ltd will deliver all purchased goods within a window of 7 days. J Jenkins Electrical Ltd will contact all customers immediately after a sale has been made to confirm the delivery details.